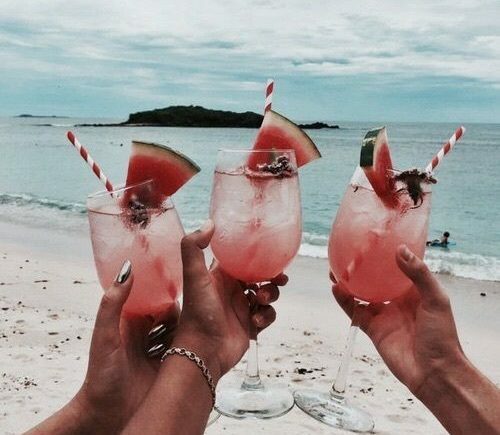 Summertime calls for spending long afternoons on the front porch. 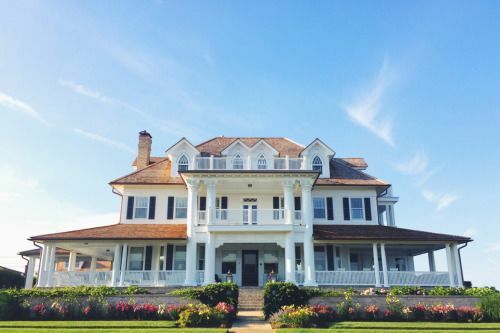 A wrap around porch is your best friend after long sunny days at the beach. Refresh your porch this Summer with a few key accent pieces and turn it into a place in which you can relax and unwind. 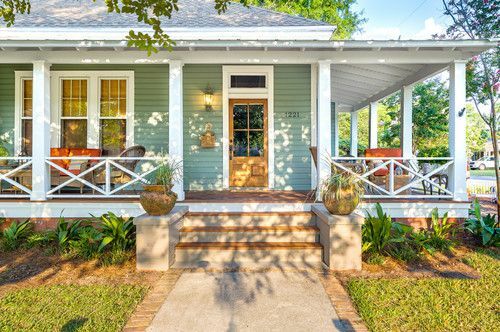 The perfect place to sip a glass of wine in the evening or a cup of coffee in the morning, here are our KF tips for ultimate front porch style. 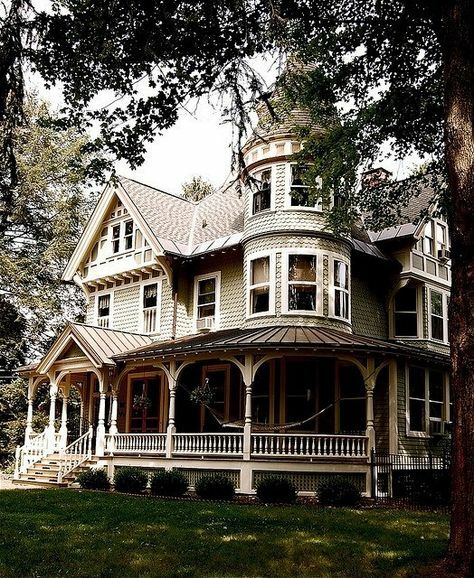 The most important element to your wrap around porch is the seating. 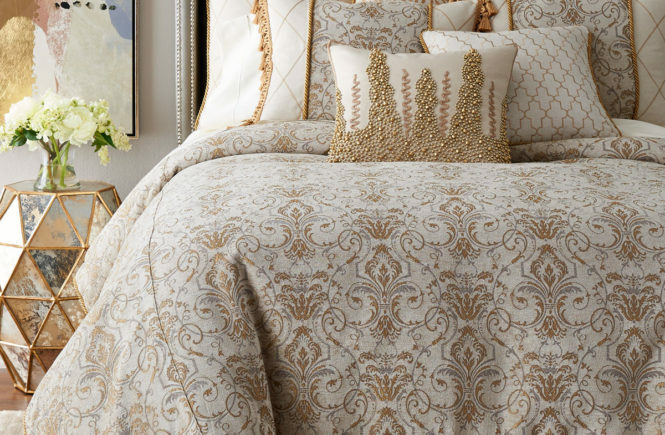 Comfortable seating is a must, especially for spending luxe summer days lounging and napping. Not only is comfort a main priority, but so is additional seating. Having various areas to sit and enjoy is important when having friends and family over to visit. 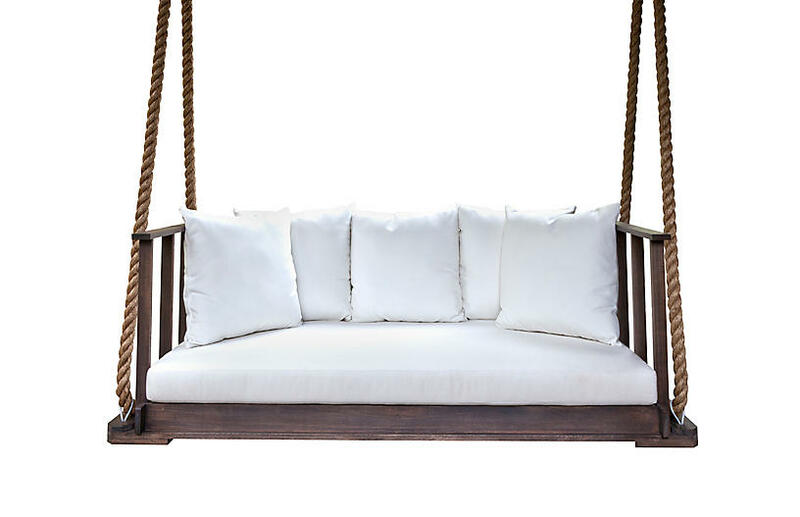 A swinging porch bed is a fun alternative twist on a traditional sofa! 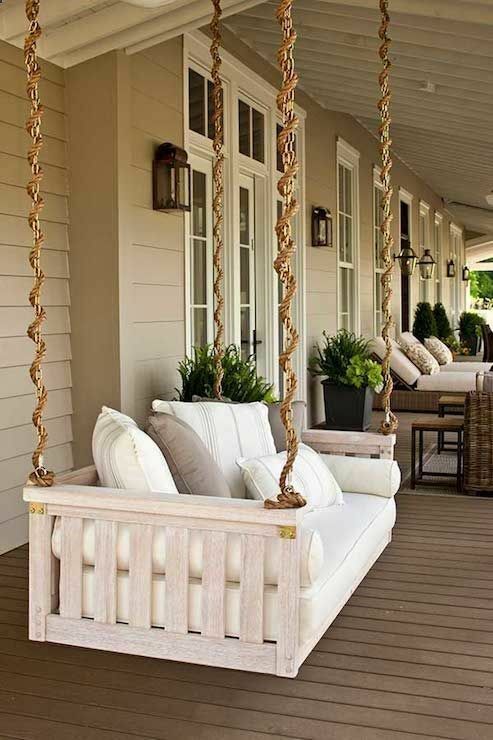 It adds dimension and style to your porch and not to mention, it’s super comfy to lay on for that much needed summertime nap. Look for outdoor furniture pieces that are unique and different to your style. 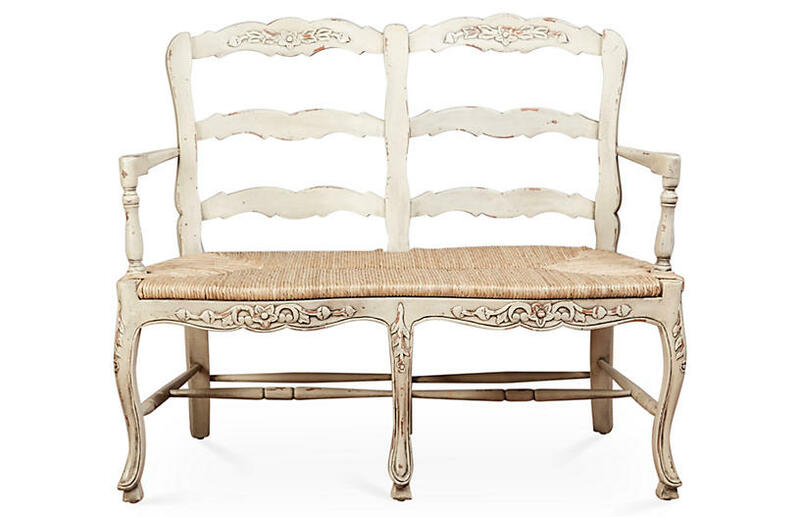 This french-inspired 2 seat bench is something special. Outdoor pillows add a pop of color, and throw a comfy knit blanket on it for the fall and wintertime. Light up the front of your house for everyone to see. 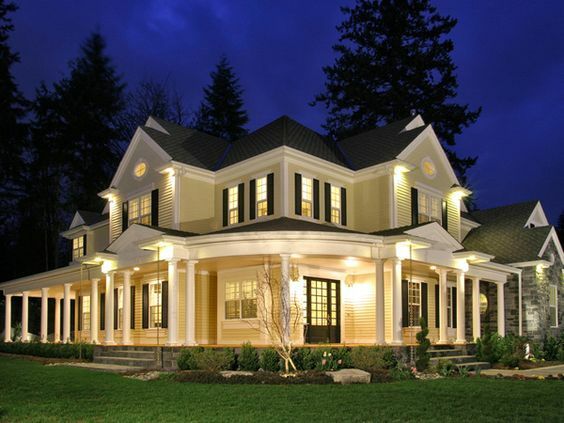 Your front wrap around porch should be brightly lit at night for more time to enjoy those long Summer nights. 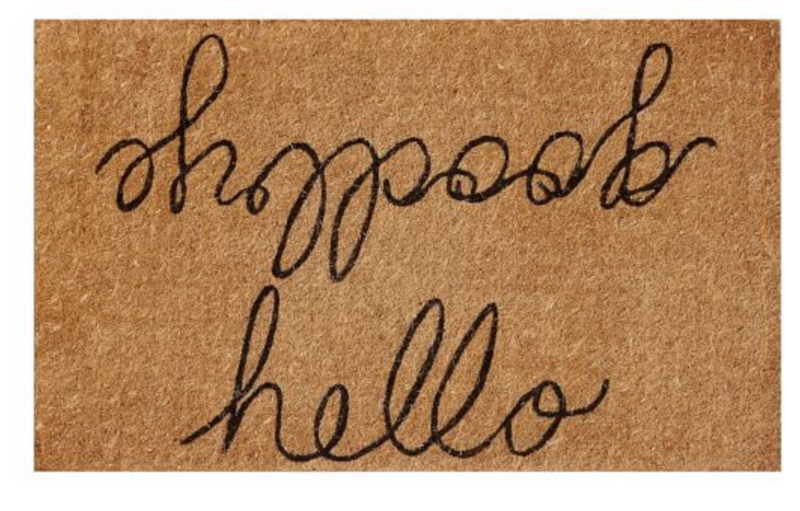 Texture is another important element to make your front wrap around porch inviting. 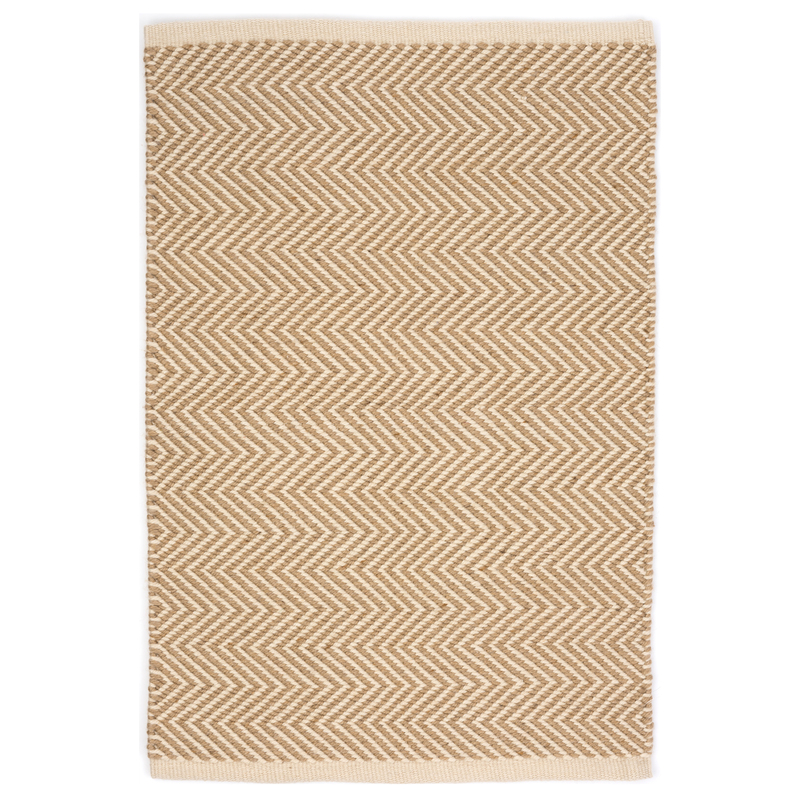 A woven or wicker rug is perfect for softening the porch, grounding your space and making it even more dreamy. Adding one piece that you cherish can make a statement, and who says you can’t have statement pieces even on your front porch? 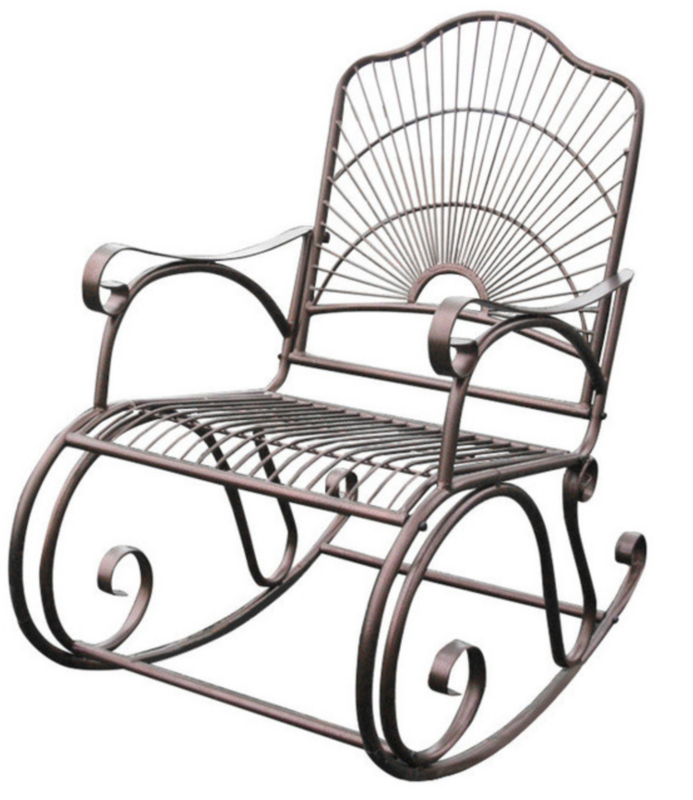 This iron rocking chair screams victorian style, and boy are we in love! Details, details, details! 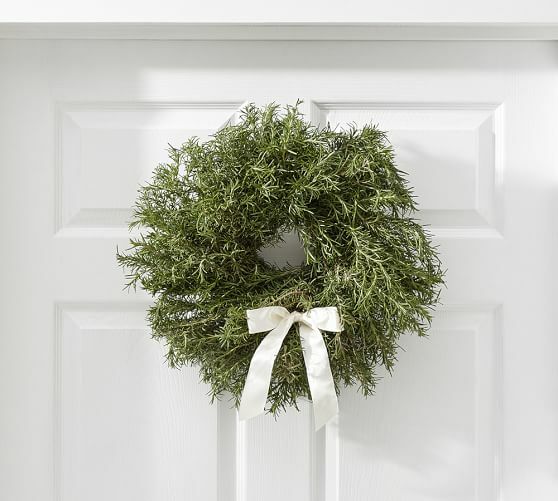 A rosemary wreath gives a delicious smell and pop of natural color, and a doormat is maybe the ultimate way to express your personality and style. Create a space where you want to spend your time and others will want to as well. Wicker seating is a great texture to play with outdoors. It goes with just about any fabric color or content and is easy to keep up in different weather conditions.